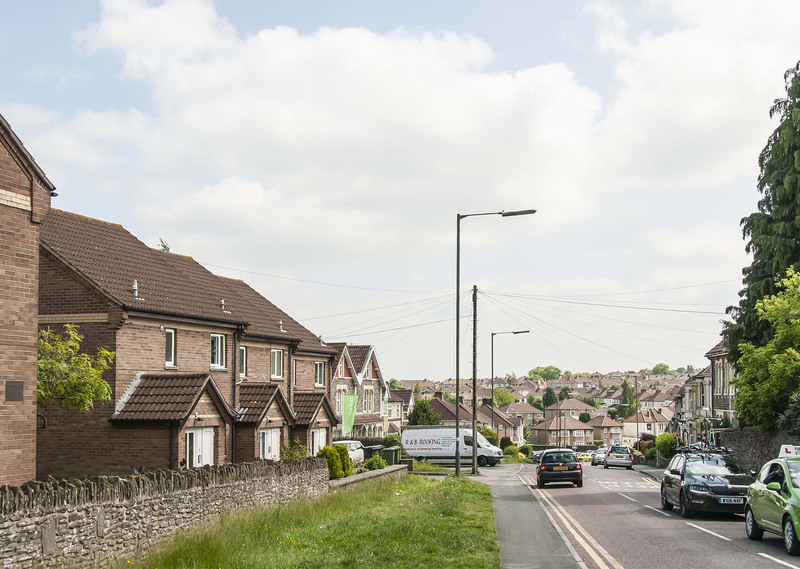 Staple Hill is on the eastern edge of Bristol, with Fishponds to the west, Downend to the north and Mangotsfield to the east. It's on the Bristol and Bath Railway Path. Staple Hill was originally one of many hamlets of the parish and village of Stapleton. 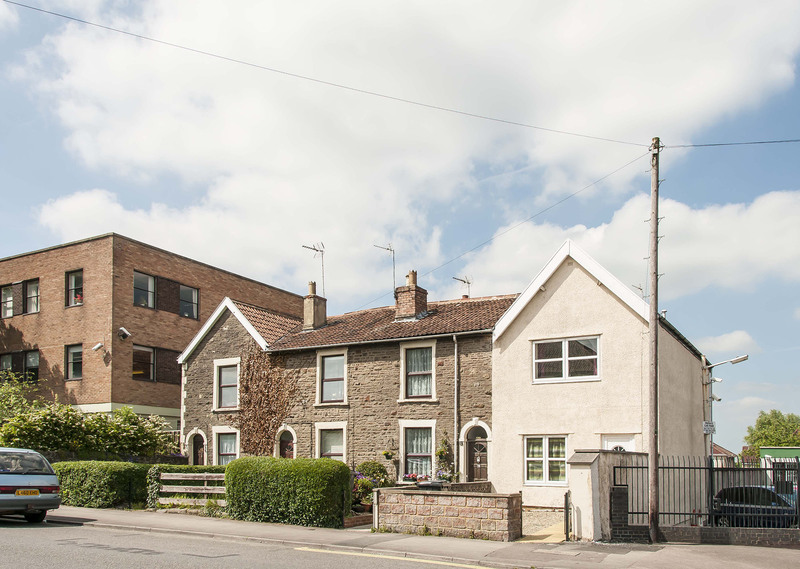 Properties in the area range from traditional stone houses to early and mid-twentieth century properties and some modern developments. 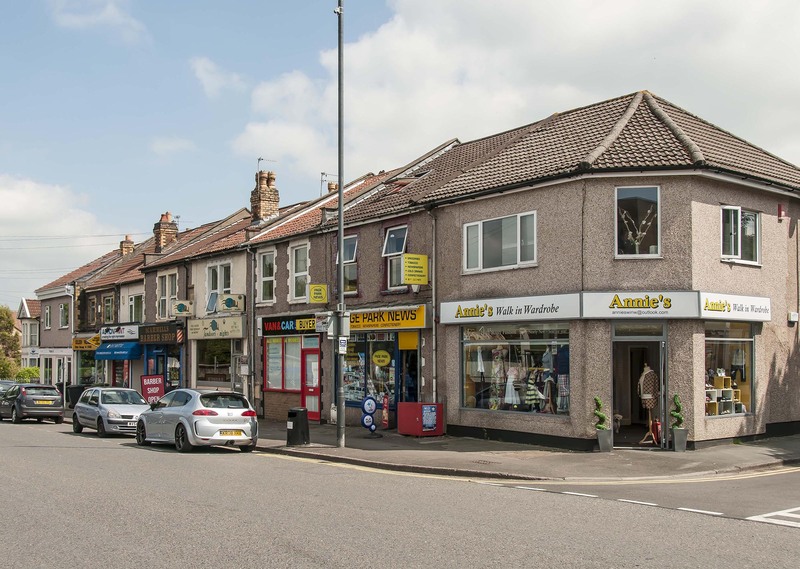 Staple Hill has a busy high street with lots of independent traders. 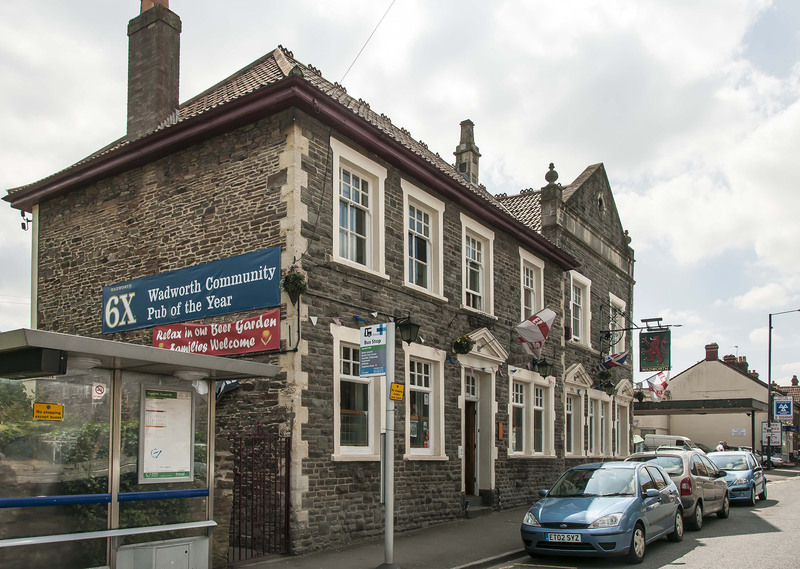 It benefits from the attractions of nearby areas like Fishponds and Downend. 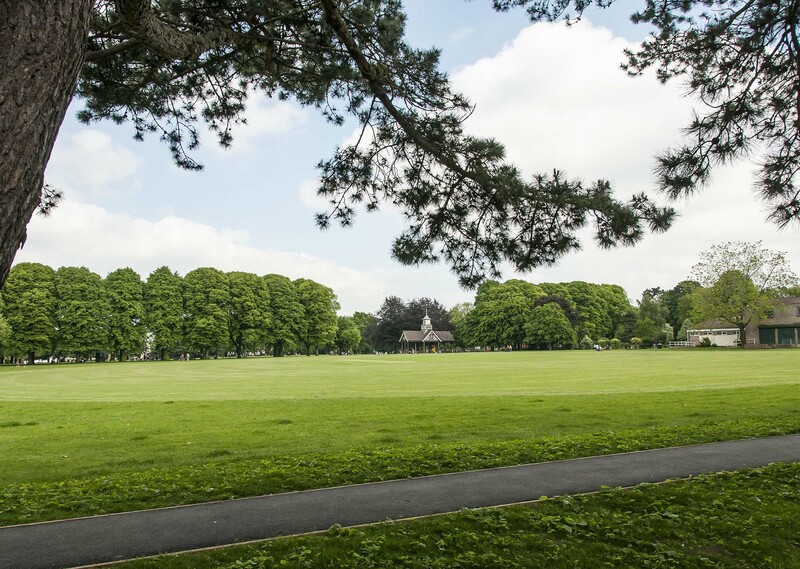 At one end of the high street is Page Park, which includes a play area, football and cricket pitches and tennis courts. There are two festivals each year with fancy dress and floats. The Bristol and Bath Railway Path takes you into the centre of Bristol and into Bath. The Bristol Ring Road is close by and the area has regular bus services. 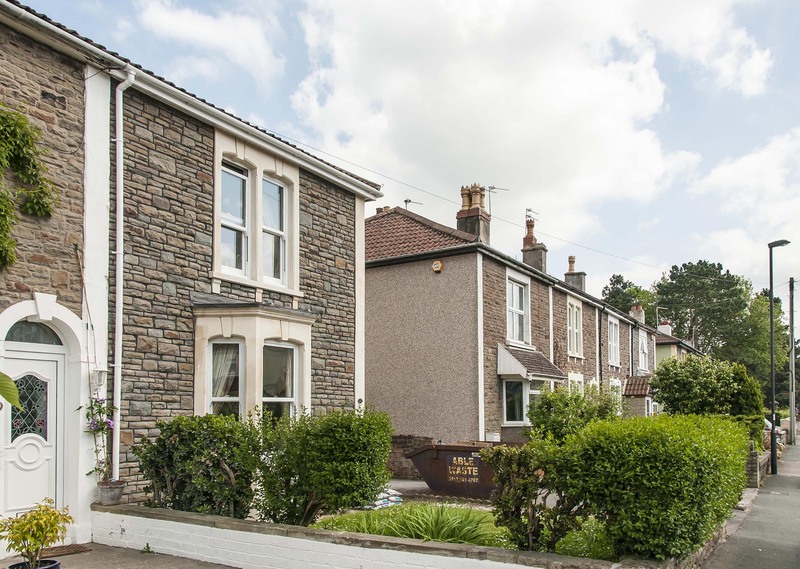 Own a property in Staple Hill and want to know what its worth?